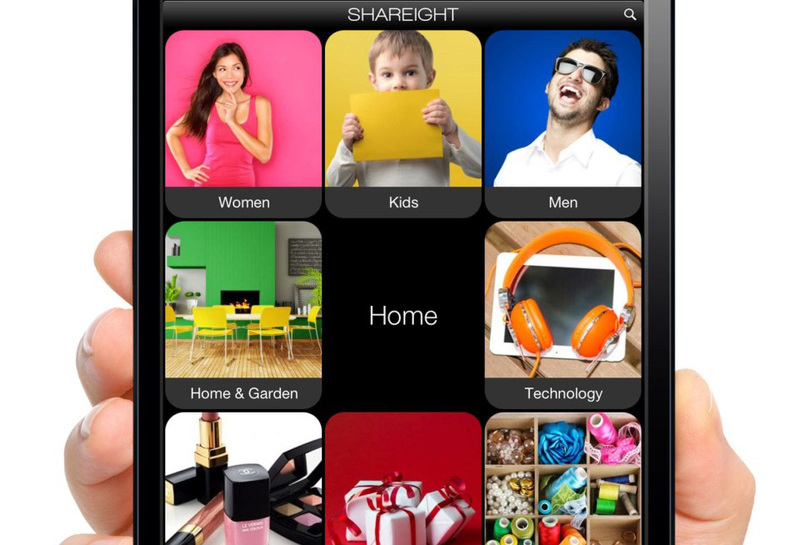 Shareight is an iPhone and iPad application that aggregates over a million retail products and allows discovery by product type or purpose. App users are able to curate sets of products for any purpose, whether to build an outfit or collect favourite shoes. These Eights of products can then be shared with friends and followers creating a reputational system. Also, on individual products friends can chat to discuss the item. We built an initial prototype of Shareight followed by a full launch version following the client securing investment. We also built the back-office function and system data store on Amazon infrastructure.